During our trip to Japan for KWC 2015, Zack Yourd embraced the concept that backs his V4 Pro Model. 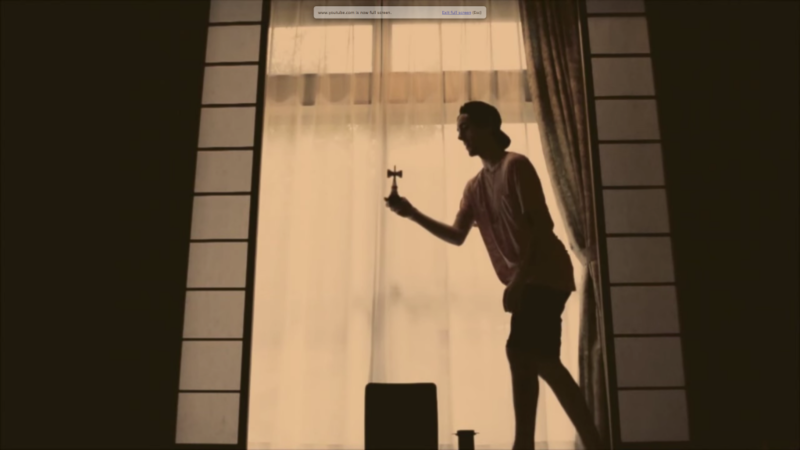 Brewing+Kendama=Bliss. 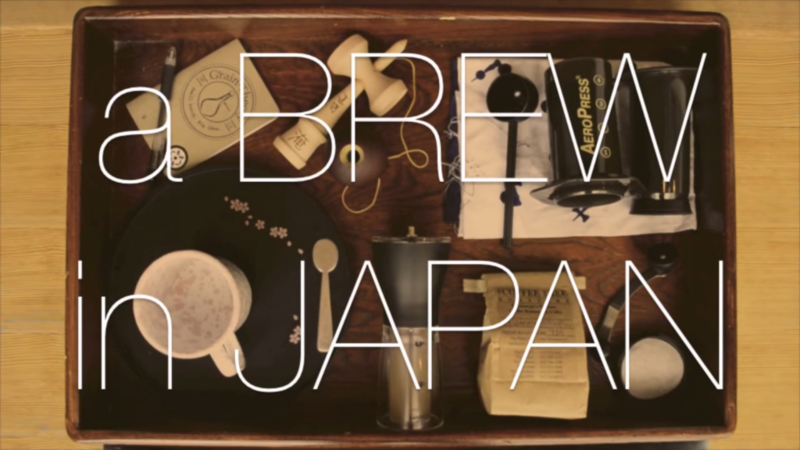 Enjoy the peaceful crafting of coffee via Aeropress and the milky golden light that accompanies it in this kendama single-trick short. We present, a BREW in JAPAN.